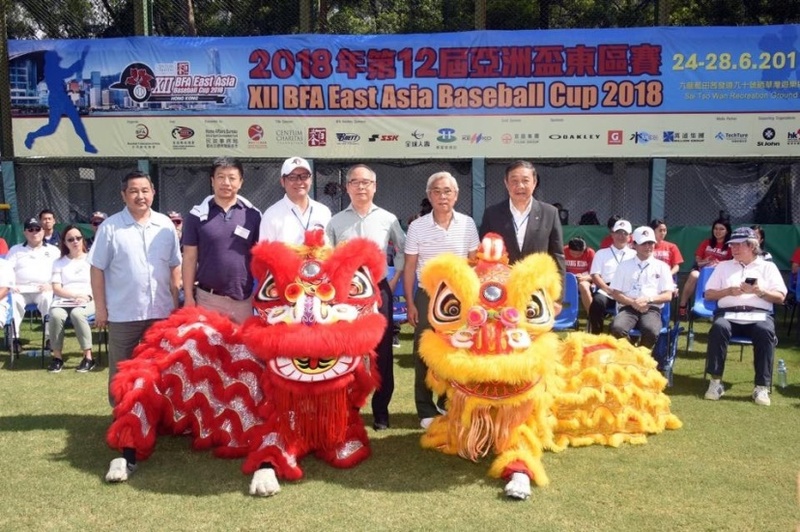 The XII BFA East Asia Cup 2018 hosted by Hong Kong Baseball Association successfully completed the 5 day series at Sai Tso Wan Recreation Ground Baseball Field on June 28 . Five teams played a single round robin and Philippines won the crown to earn a spot for the Asian Baseball Championship in 2019. All the games were live-streamed through Hong Kong Baseball Association YouTube channel. Final Ranking after the last game.